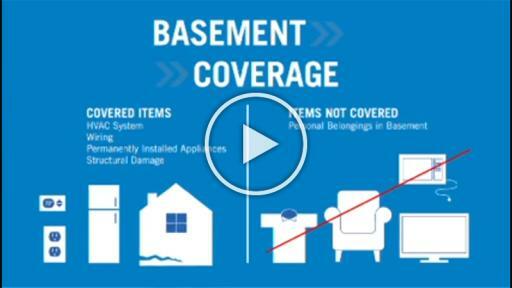 Are you covered for flood? As the 2016 Atlantic hurricane season begins, it’s important to remind consumers to prepare before the next storm hits. This year, El Niño and La Niña are set to make hurricane season even more volatile. No matter the forecast, ensure that you’re ready for every possibility. 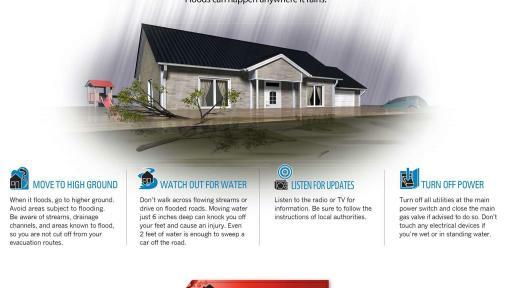 Unfortunately, a critical planning aspect often overlooked in storm preparedness is protecting yourself financially from flooding caused by hurricanes or tropical storms. Whether from storm surge or heavy rain, the risk of flooding is real — despite low activity in recent years, history shows that it only takes one storm to cause significant damage. 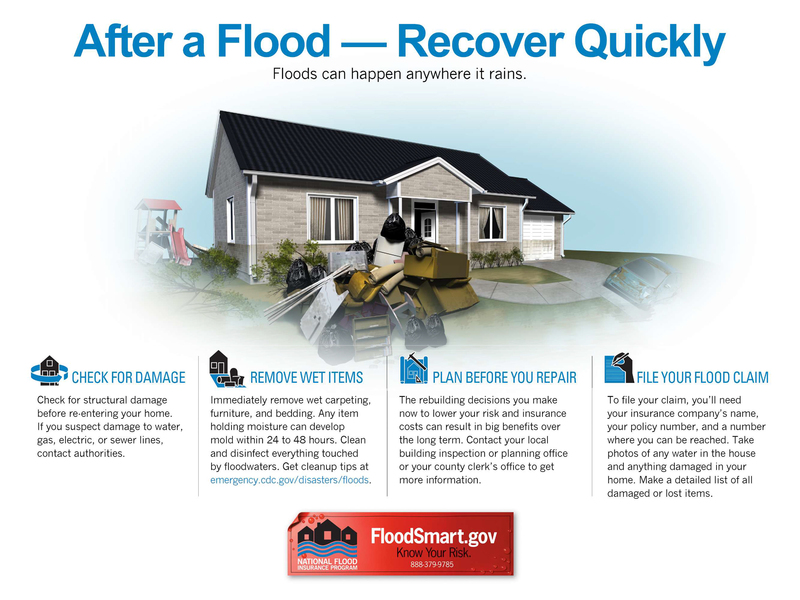 Floods are the most common and costly natural disaster in the United States. 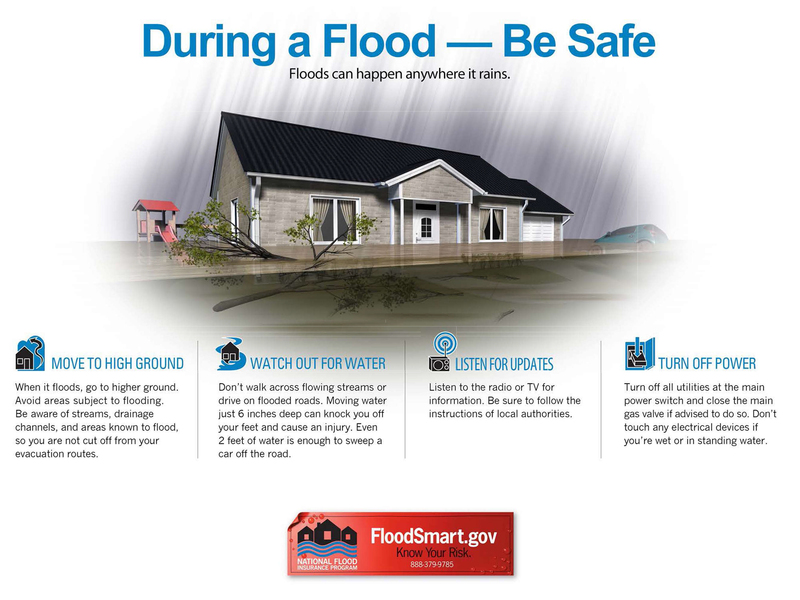 In fact, all 50 states have experienced a flood in the past five years. 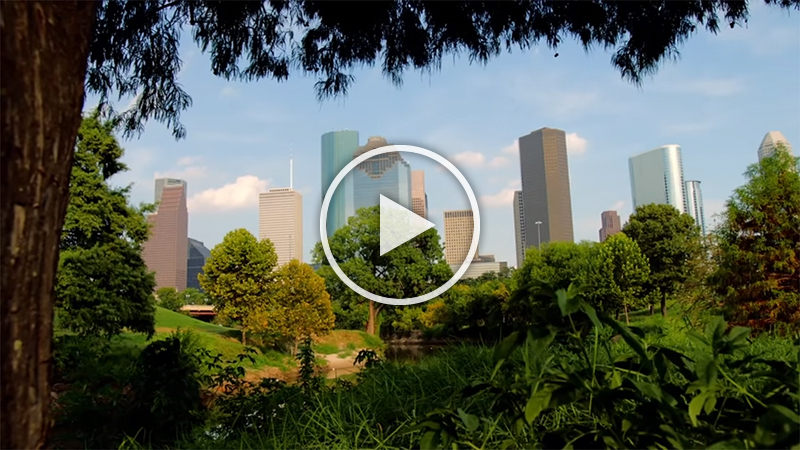 Between 2011 and 2015, flooding has caused more than $15 billion in property damage. 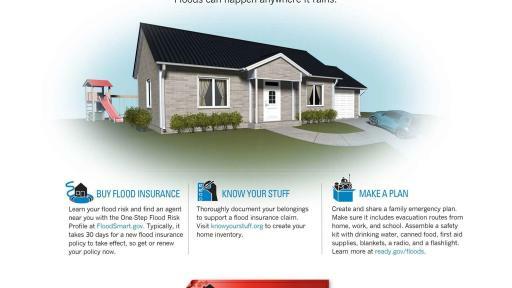 Many consumers don’t realize that most homeowners insurance policies do not cover flood damage or that it typically takes 30 days for a flood policy to take effect. 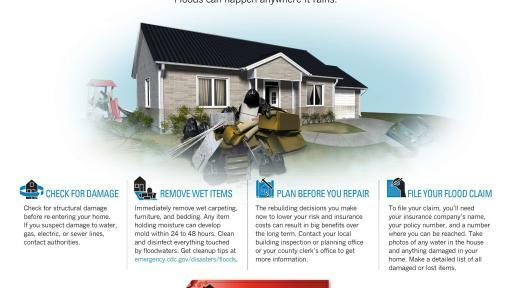 Now is the time to take action and financially prepare for the next flooding event in advance of the Atlantic hurricane season. Protect what matters with flood insurance. 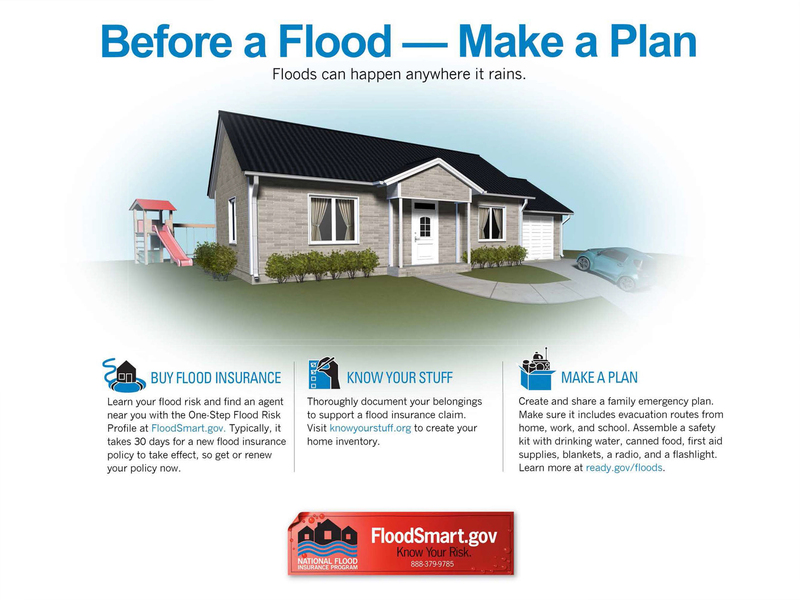 Visit FloodSmart.gov for more information. Jim Cantore, a recognized face in weather reporting, is known for his live reports from severe weather events. Cantore embodies the passion and knowledge of The Weather Channel, which makes him the weather authority viewers turn to when the forecast turns dire. He has covered every major weather event of the past 30 years, including Hurricanes Katrina, Irene, and Sandy, solidifying his and The Weather Channel’s role as a leading source for severe weather coverage. Cantore is known for his animated, tenacious style both in the field and in the studio. David Maurstad, who has over 35 years of experience in the insurance industry, recently returned to FEMA as the assistant administrator for federal insurance to improve policyholder customer experience, ensure a stable and well-run Federal Insurance Operations, and help adapt to and lead change based on industry changes, trends, and legislation. He returns to FEMA after seven years in the private sector, where he served in executive management positions with an A&E firm and an integrated IT, engineering, and management solutions firm.